Hello, friends Welcome to TheMentalClub.com. In this post, we are going to tell you How to Install and Play PUBG Mobile Game on a PC. 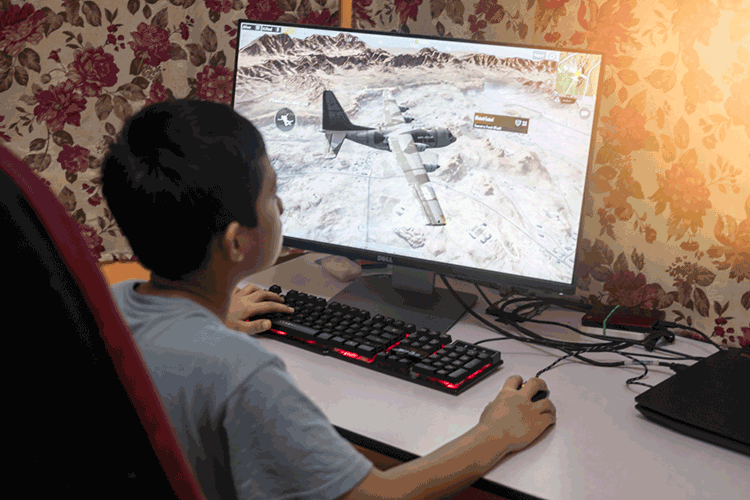 Do you want to play PUBG game on your computer? Then read this post beginning to end. Nowadays all mobile phone companies are built powerful smartphone with new technology. Smartphone users also like to play high graphics games. As smartphone companies are building powerful smartphone, on the other hand, gaming companies and developers are also developing their games with high-end graphics. Most players want to play Android games on their PC. So, let’s know how to play Android games through PC. First of all, You need to a Emulators on your PC. You can run Android OS in these emulators. Their many Emulators are available online (Free & Paid). So, Download a Emulators, through which you can play Android games comfortably on PC. * Go to the https://www.bignox.com/ and download the latest version of Emulator software and install this file on your computer. * After the installation open the Emulator. * You have seen play store icon on this Emulator, so go to Play Store inside it and install apps or games like your Android smartphone. * If you want to play PUBG Mobile Game on your PC then Download this app through this Emulator. * After that, you can play PUBG Mobile game comfortably in your PC. Borderlands 2 VR GamePlay What is it?